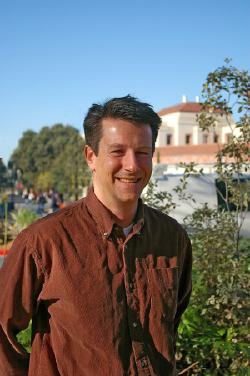 Jay is a professor at the University of California, Davis in the department of ecology and evolution. He studies biodiversity in seagrass and other marine plants, as well as in marine invertebrates. His lab website can be found here.